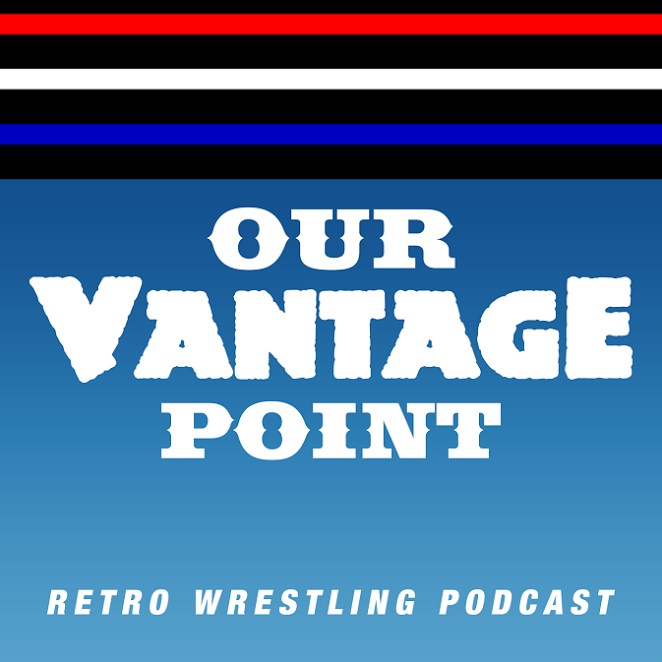 It’s Our Vantage Point, the Retro Wrestling Podcast! With our 40 years of combined wrestling fan-dom, we’ll talk about things we remember and things we wish we didn’t! – What Do We Think of Jake “The Snake” Roberts? – Mount Rushmore/Death Valley: Gimmicks & Characters!